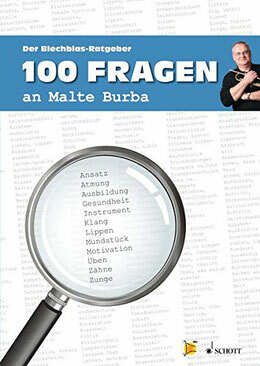 Malte Burba's method, including a DVD to visually support the book. The DVD and the book are also available separately. 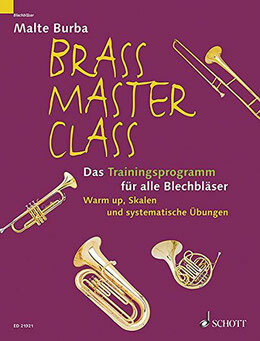 Training programm to accompany the method book. 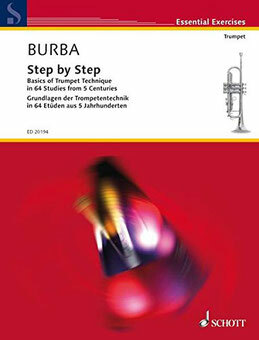 Malte Burba's selection of over 64 etudes from 5 centuries. A collection of questions as printed in the "Clarino" magazine. 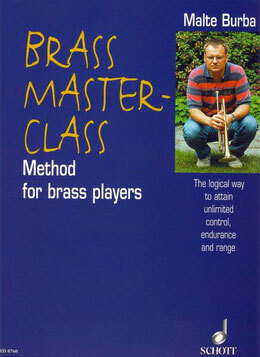 An extensive reference for every aspect of brass playing. To train the ring muscle. Recommended for advanced players who have had experience with the Malte Burba method. An excellent practicing tool to monitor your sound. Developed together with Bruno Tilz. 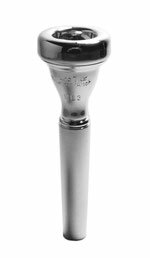 The series includes three different mouthpieces. 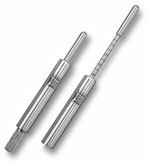 Buy "HT Pipes DN 40" (4x 25cm) in a hardware store. Assemble the pipes to make your digeridoo about 100 cm long. 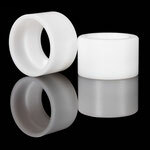 - Add your didgeridoo mouthpiece, and you're all set! Minimum order quantity: 2 mouthpieces! - Order via email, don't forget your shipping address. Please inquire about shipping costs outside of Germany. 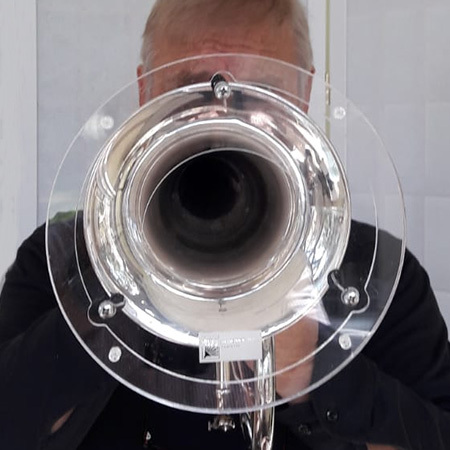 As soon the money arrives, the mouthpieces will be sent out.